Home Bankruptcy BlogPersonal Bankruptcy How Does Bankruptcy Work – Before, During and After? 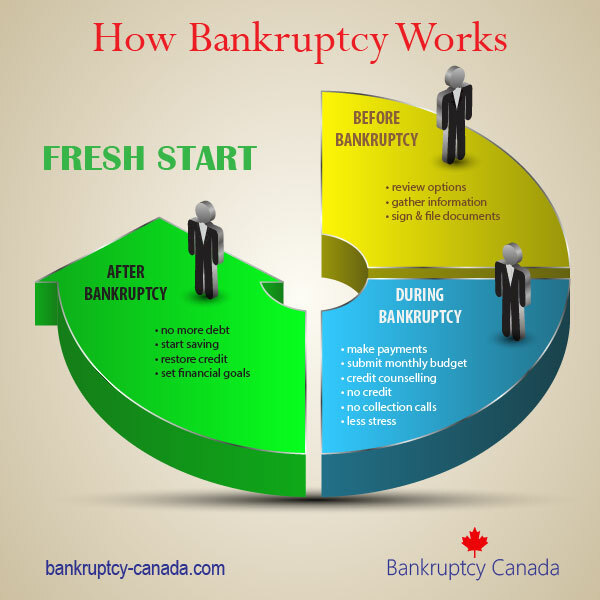 The first step to declaring bankruptcy in Canada is to determine if bankruptcy is the correct debt management solution. Book a debt assessment with a bankruptcy trustee. This is a chance to review your assets, debts and personal budget to understand what a bankruptcy will cost and compare bankruptcy to other options like a debt management plan or consumer proposal. Ask as many questions as you can at this meeting. Make sure you are comfortable with your choice to declare bankruptcy. You probably won’t file bankruptcy at this initial meeting unless you need an emergency filing to deal with something like a wage garnishment. If filing bankruptcy is required, gather any information you bankruptcy trustee asks for about your debts and assets needed to complete your bankruptcy forms. This is relatively simple. Gather all of the bills you have received in the last month, or if they are electronic, print them off on your computer. You will also need all RRSP, RESP and investment statements, and details of any other assets you own. The trustee will want a copy of your most recent pay stub, and a list of your expenses. The trustee will prepare your paperwork from this information. You may also need to complete some other homework like completing any unfiled tax returns or getting an appraisal and estimate of selling costs if you own a home. Once you have provided all necessary information to the trustee, book a final meeting to sign the paperwork. Once this is done, the bankruptcy application is electronically filed with the government, and you are officially bankrupt. 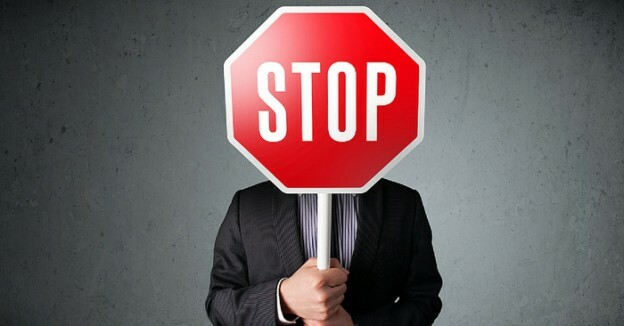 At that point all creditors are notified, and the phone calls and legal actions against you stop. In most cases the bankruptcy period is uneventful. You have a few responsibilities and you will need to learn to live without credit cards. However you are also not struggling to make large debt payments or juggling between payments. In many regards, life is much simpler than it was before. Because you declared bankruptcy you no longer have to deal with creditor calls. If creditors continue to contact you, refer them to the bankruptcy trustee for information. Assist the trustee with any other requirements. Your creditors could request a creditors’ meeting to review your case, but in my experience a creditors’ meeting only happens in one out of a thousand bankruptcies. The key to an uneventful bankruptcy is to keep your trustee “in the loop”. If your situation changes, such as new job, or you move, let your trustee know. Most people find that the bankruptcy process goes by very quickly. Once you have completed all of your duties, you are officially discharged. Congratulations! With your discharge your debts are officially eliminated. You now have a fresh start. You filed for bankruptcy because you had too much debt. Now that your debts are gone you want to take steps to stay out of debt. At your credit counselling sessions you learned some money management techniques; now is the time to put them into practice. Keep a budget to track your expenses. Start a savings account. Set goals for the future (like saving for your children’s education, buying a new house, or retirement) and start working towards those goals. You have a fresh start, but what you do with it is up to you. My boyfriend and I own our home together. He filed for bankruptcy in the Fall of 2013 and has been working with his trustee to complete his bankruptcy commitments for 2015. He/we did not have enough equity in our home for it to be used in his debt. So as to continue to reduce our debt and be more financially healthy, I would like to sell our home and purchase in new home at less cost in a more affordable community. Can we do this while he is in the midst of bankruptcy? What are our options? Will he/we be penalized? Any information you can provide would be most helpful! If the house is sold and the net proceeds after paying real estate commissions and other costs are $20,000, $10,000 would go to the trustee (for your boyfriend’s share of the equity), and you would get the other $10,000 for your share of the equity. I’m giving you a general answer, because the math is different in each province, so your boyfriend should review this in detail with his bankruptcy trustee to determine the best course of action. Is it possible to declare bankruptsy in a different province (BC) for example, while the debt was incurred in Ottawa Ontario (line of credit)? Also, is it possible to be on well-fare, since I do not have a job at this time. How does that work? Hi Anna. The answer is yes to both of your questions. As a general rule you declare bankruptcy where you live, so if you are currently living in British Columbia, that’s where you would declare bankruptcy. Since the major banks and credit card companies operate across Canada, this is not generally an issue. As for being on welfare, yes, you can go bankrupt while on welfare, but you should decide whether or not that makes sense. 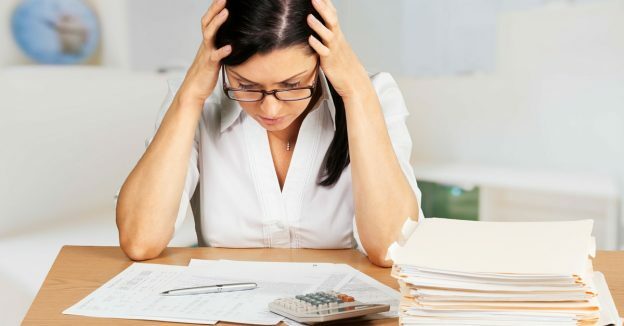 There is a minimum cost to bankruptcy, often around $200 per month for nine months, and one of the purposes of bankruptcy is to prevent your creditors from garnisheeing your wages, so if you are not working you may not want to incur the expense of bankruptcy. A licensed bankruptcy trustee can explain your options in more detail. Thanks for your response. I assume that if you are not working you still have to pay $200 for nine months? Or. does it mean that you are not responsible to pay if you do not have a job? Hi Anna. Most bankruptcy trustees don’t work for free, so in most cases there is a monthly payment required, even if you are not working. Your local trustee can explain the options in your situation. Can a person with credit card debt, receive welfare in Quebec? Hi Mike. A bankruptcy does not impact your ability to receive welfare. However, if you are on welfare, you don’t have wages to garnishee, so you should consult with a trustee in Quebec to determine if bankruptcy is the correct option for you. Hi Corrinne. You lose your tax refund for the year of bankruptcy, so if you filed in 2014, you lose your 2014 taxes, not your 2015 tax refund. Your trustee can explain the process in more detail. I filed bankruptcy in Nov 2010, but health issues prevented my meeting with the trustee again. I am on disability in BC, no creditors have received anything, and the trustee was discharged in 2012. How would I notify the trustee about a potential gift from a relative, if they haven’t been involved for almost seven years? The trustee remains on your file even if you have been discharged, so you would simply contact the trustee firm and advise them of your current situation. If work for salary and bonus, can I have my bonus deferred till after discharged from bankruptcy. Hi I have a condo I bought 4 years ago for around 210k still owing 178k. But I have other debts of about 65 k. It’s been tight with two visas maxed with interest charges and the loans. I don’t want to lose my house I can afford to pay my mortgage still but these loans are not leaving much for anything else. What’s my best option to go about this. Hi Damian. The rules are different in each province, but in general, if you have equity in a property but also a lot of other debts, you have two obvious options. The first is to sell the condo and use the money to pay down the other debts. The other option, if you want to keep the condo, is to file a consumer proposal. You keep the house, and can then deal with your other debts. A licensed insolvency trustee can explain in more detail how it would work in your situation. I am in my last month of bankruptcy and I am also applying for CPP disability. If my disability is approved after my discharge from bankruptcy and I receive a lump sum retroactive payment am I entitled to the whole amount or do I have to report it to my trustee and if I do will they take all of it? Also how long after the 9 months will it be before I receive my discharge papers? There is a very good chance your trustee will be notified of any retroactive payment so it may be in your best interest to have this conversation with your trustee BEFORE it happens. Far better to be “open” about these things than for your trustee to find out from a third party (the government) after the fact. If you receive an Automatic Discharge at the end of the 9 months then your trustee may issue it anytime after the 10 day appeal period expires. If you need it prepared quickly it may be a good idea to contact your trustee and ask them to expedite it. Each trustee has their own procedures for issuing these Certificates. Some of us are quick – others not so much so… call and ask. Im going bankrupt this month including my house. What is the date the house is no longer mind and I need to be moved out? The day you file for bankruptcy your ownership interest in your house will pass to your trustee (or your mortgage company if the trustee doesn’t think there is any money for your unsecured creditors). Before you file you should discuss how long you can stay in the house. If the trustee is going to sell it they’ll likely let you stay as long as you pay your utilities, mortgage and co-operate with the sale. If the mortgage company is going to handle the sale then we tell people they should move out before they file as the lender is allowed to charge you per diem rent from the date you file until you move out and this is a debt the bankruptcy can’t eliminate. Good luck.